Foundation. Probably the beauty product that I test and try out the least and I’m not sure why really. 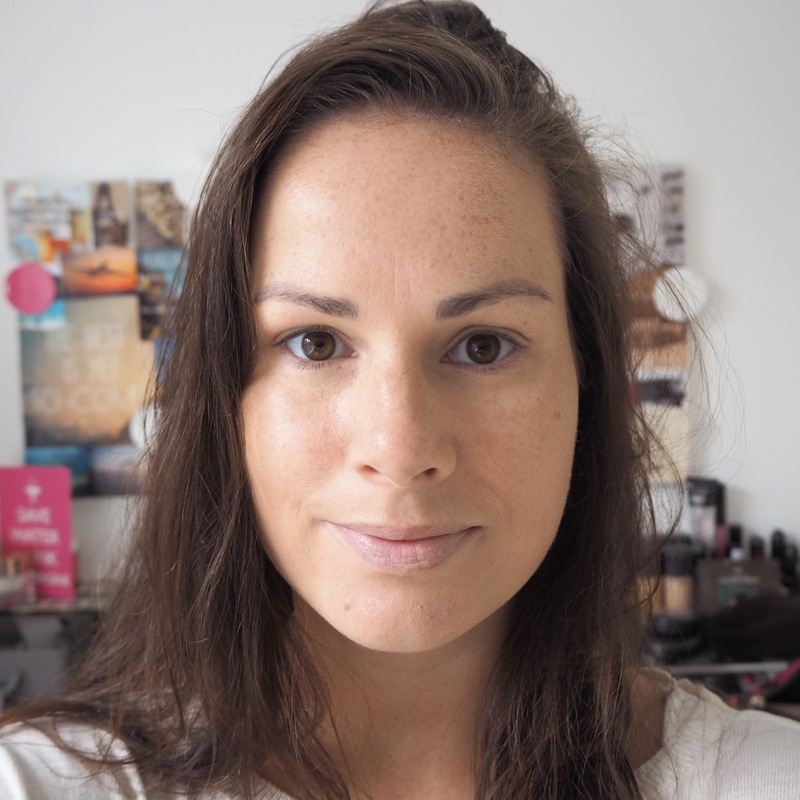 Up until a few years ago all I ever wore was MAC’s studio fix fluid foundation and it worked so well for me that I was reluctant to move away from it. 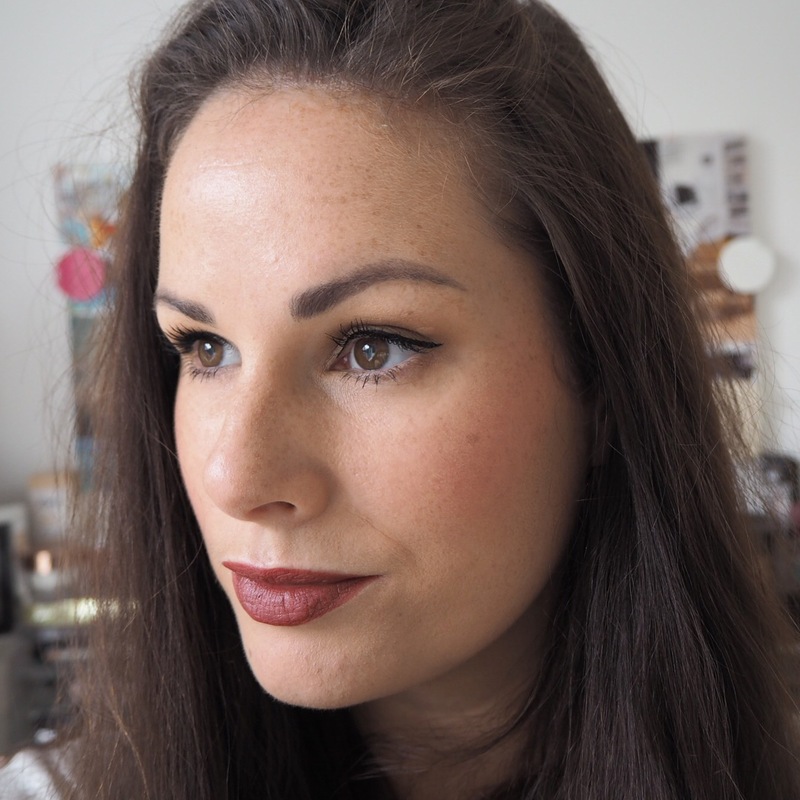 I’ll buy and try anything else – powders, blushers, mascaras, lipsticks, you name it! But, with foundation I’ve always tended to stick to what I know. Up until last year that was. 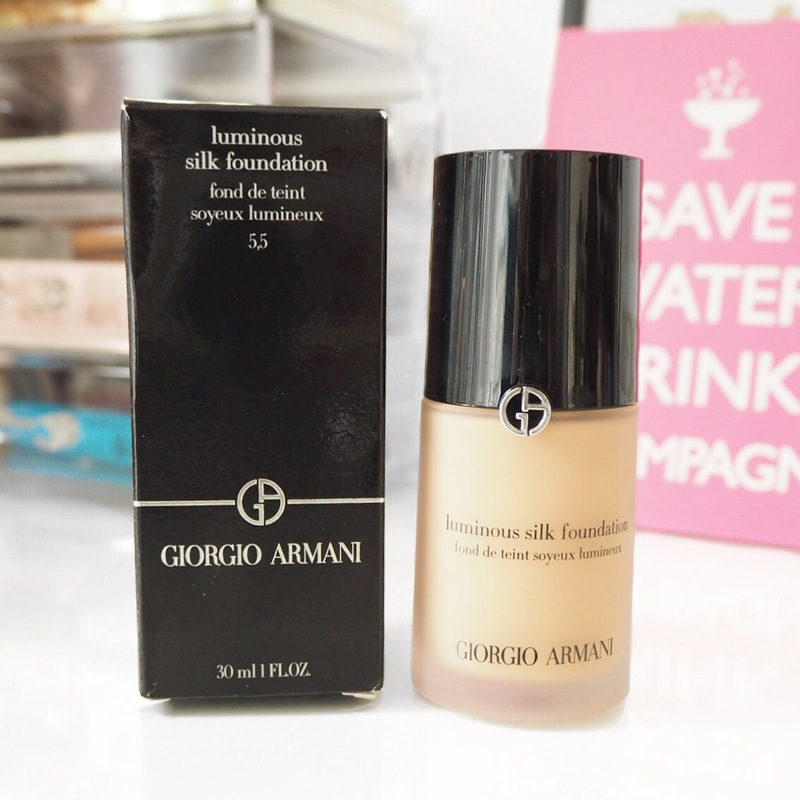 Giorgio Armani Luminous Silk foundation hadn’t really entered my radar until I started coming across it on some of my favourite blogs over the past year or so. Everywhere I looked it was getting glowing reviews, and some of my friends I discussed it with, swore by it too. Naturally my interest started to grow and I became intrigued to try it out. 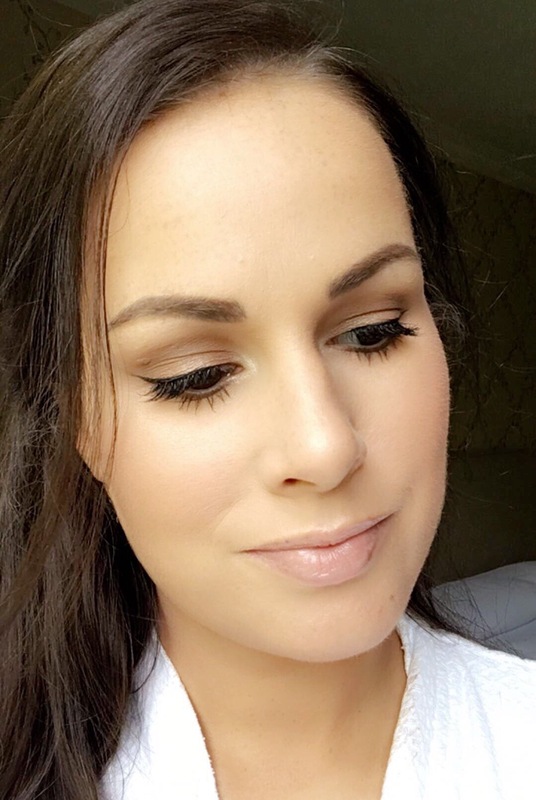 When my sister was getting married last September, her makeup artist, the lovely Sarah Keary, recommended using Luminous Silk on my face for its great lasting power and dewy finish. Plus, she explained to me that it looks great in wedding photographs as it has no SPF, and therefore you get no flashback. With comments like those, how could I resist?! 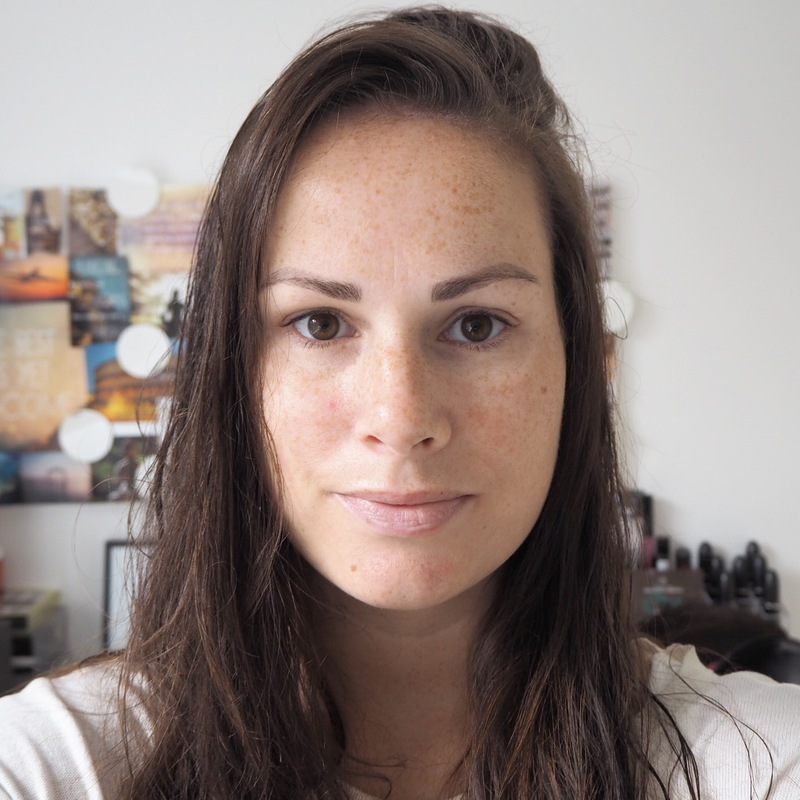 When my makeup was finished, I absolutely loved how this foundation both looked and felt on my skin, and knew then and there that I needed it in my life. Immediately! I finally got my hands on a bottle when I came home from my travels in December and I have been using it pretty religiously ever since. And as if that wasn’t enough, my Mum and Sister have been converted too – it’s that good. The consistency is very lightweight, and it definitely lives up to its ‘luminous’ claim. As some of you may know by now, I have dry skin and therefore my face has a tendency to look dull, particular in the Winter months. 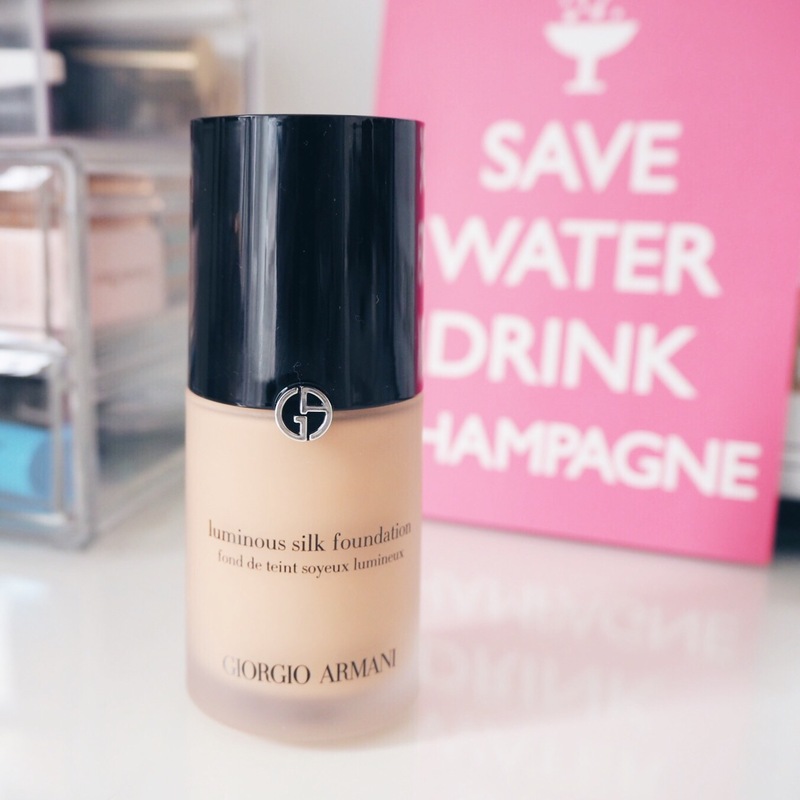 Therefore, I’m always looking for ways to brighten my face and get a bit of glow back into it, hence why this foundation was such a winner for me. The forumla is oil free which works great on my skin tone, but my Mum has oily skin and it seems to work just as well on her too. I usually wear a brightening primer under my foundation, but I’ve found I haven’t needed to with this which is also a major bonus. I still wear primer, but if you have skin like I do, you could probably get away without using one at all. In the above before and after photos the foundation has been applied to bare skin. No primer or other makeup has been used. 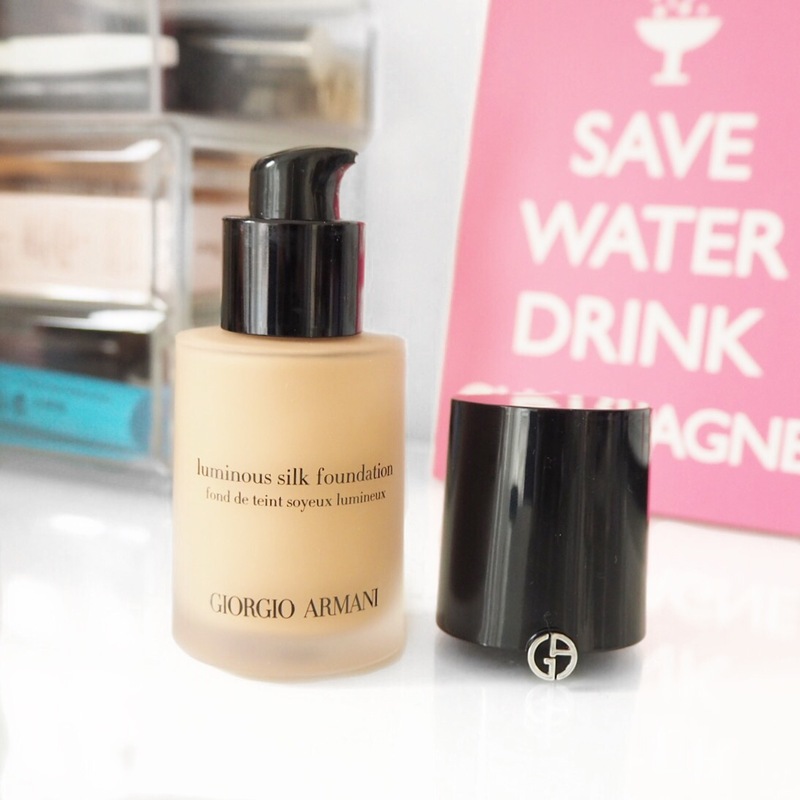 Because the formula is also lightweight, it’s very buildable meaning this foundation is great for day or night too. In the day time I’ve been using one-to-two pumps for a light coverage, then at night I sometimes add an extra pump for a slightly heavier coverage. 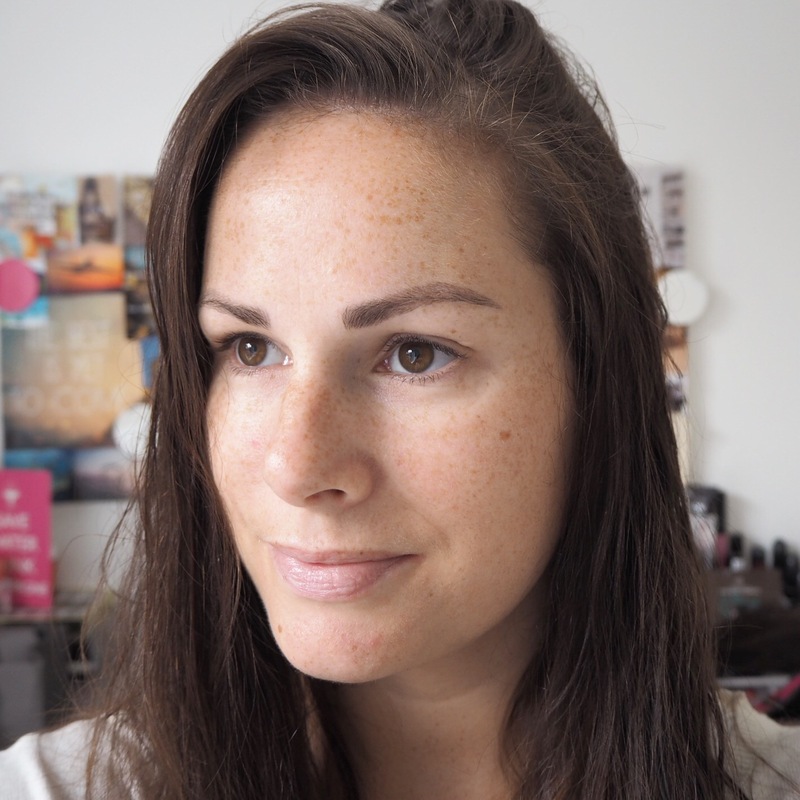 It’s rare that you find a foundation that works well for both day and night, and isn’t too cakey or thick on the face, and this is the main reason why I’ve become totally obsessed with it! I don’t think I could ever go back to my old MAC reliable now, and I’m pretty sure this is going to become my go-to foundation from now on. 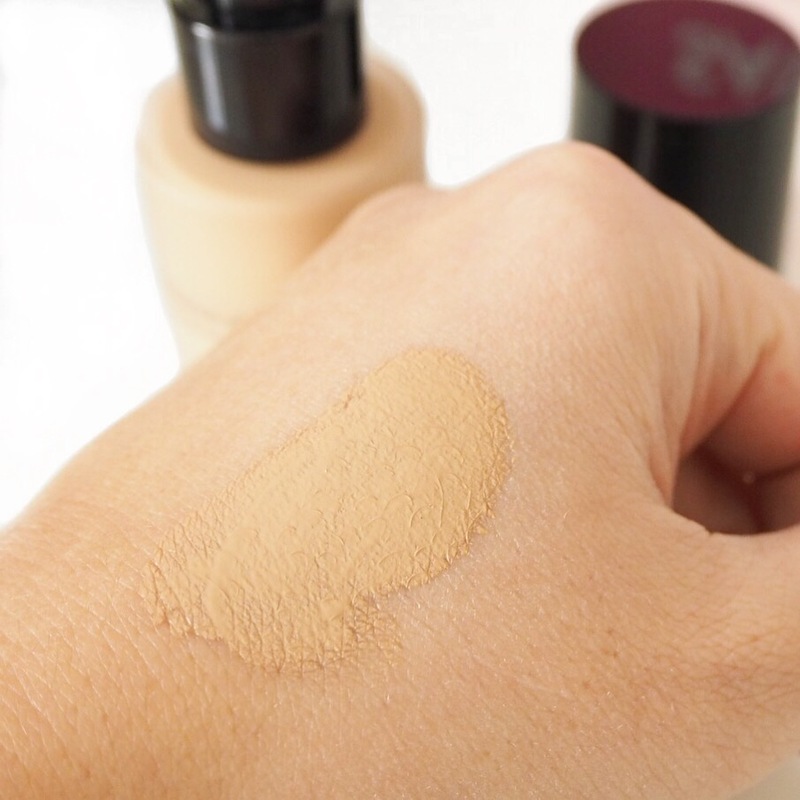 Don’t get me wrong, I do really like other foundations, and Studio Fix is still a great full coverage option, but Luminous Silk is without a doubt my new favourite. The only down side for some will be the hefty price tag that accompanies it. 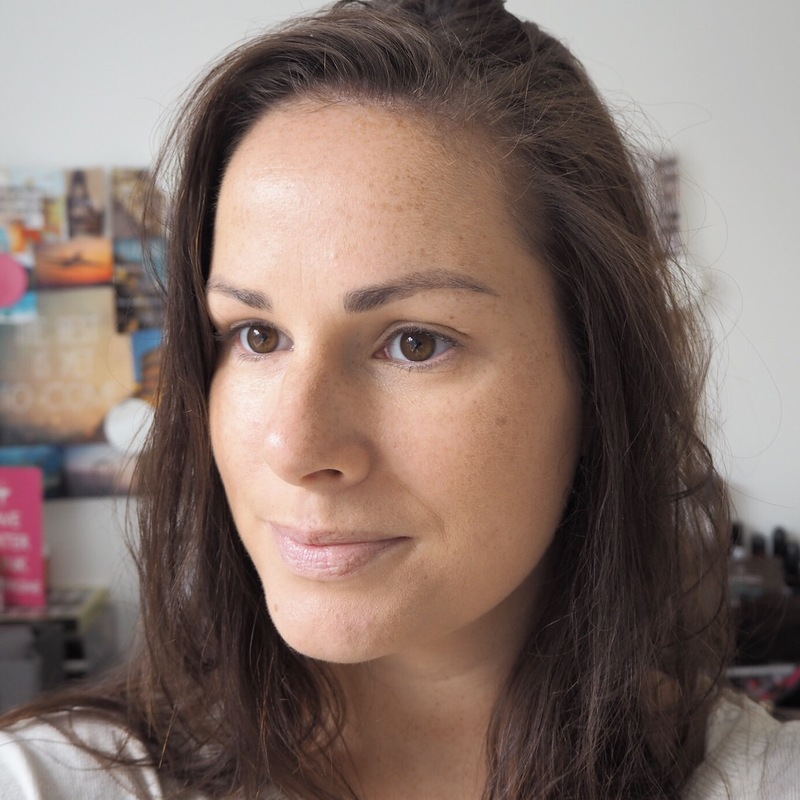 At €45 it’s an expensive purchase, and there are some budget alternatives on the market that could really hold their own beside it, for example, the Bourjois City Radiance foundation which I also really like and reviewed last year. But to be honest, for a high-end option, I think Luminous Silk is worth every penny of that €45 and I certainly will be buying it over and over again! Have you tried Luminous Silk? If so, what do you think? If not, what is your favourite high-end foundation? I’d love to hear your thoughts. Hi Carly! I wear shade 5.5, I have quite olive toned skin and it is a good match. I just love how it feels on my skin.